← The Koolest Skool for VIC 2015 is Mill Park Secondary College! 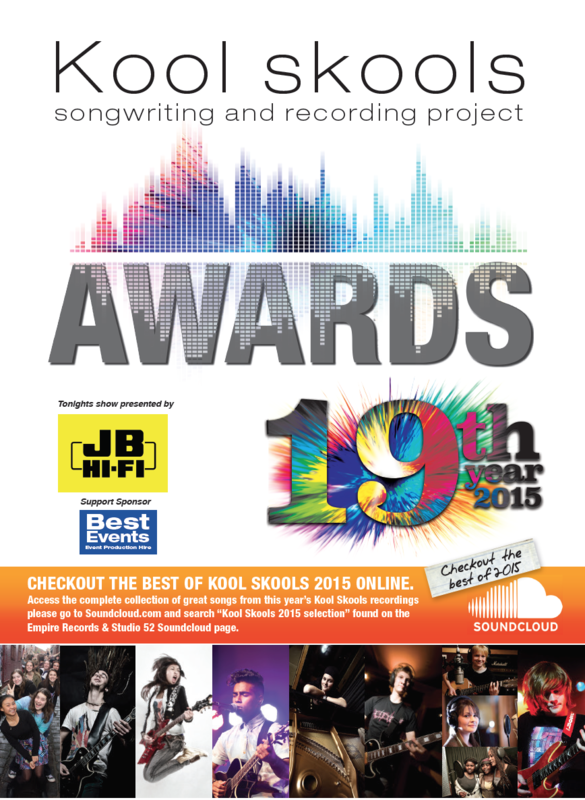 Kool Skools NSW Annual Awards Night This Sunday NOV 22, don’t miss it! This entry was posted in Kool Skools Awards and tagged awards, college, kool, nsw, quakers, skools, st andrews. Bookmark the permalink.